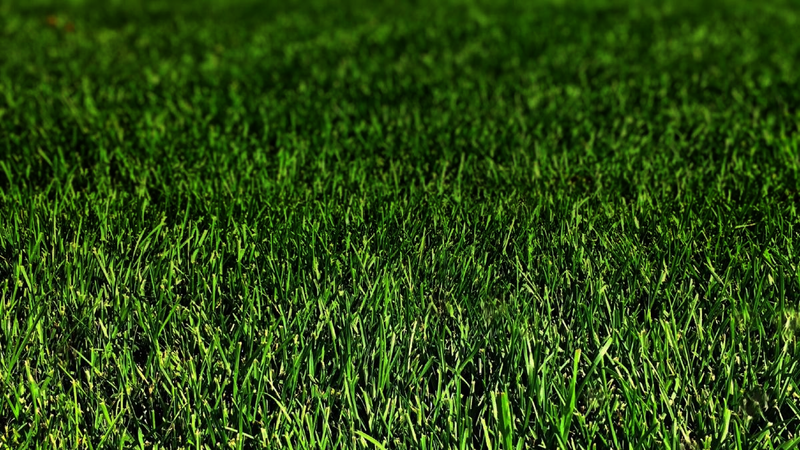 Quality property maintenance is provided by our experienced team of landscape professionals. Repairs, installation, and planning services available for residential or commercial locations. 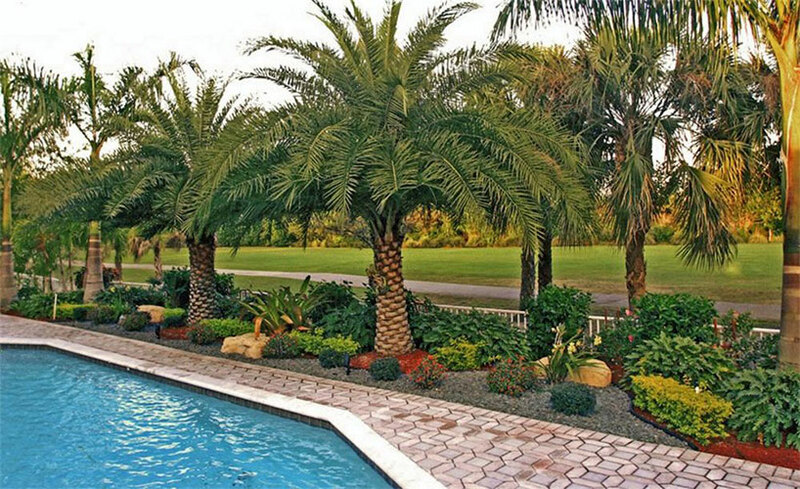 First Coast Land Care offers a free consultation for all your landscaping needs and irrigation considerations. 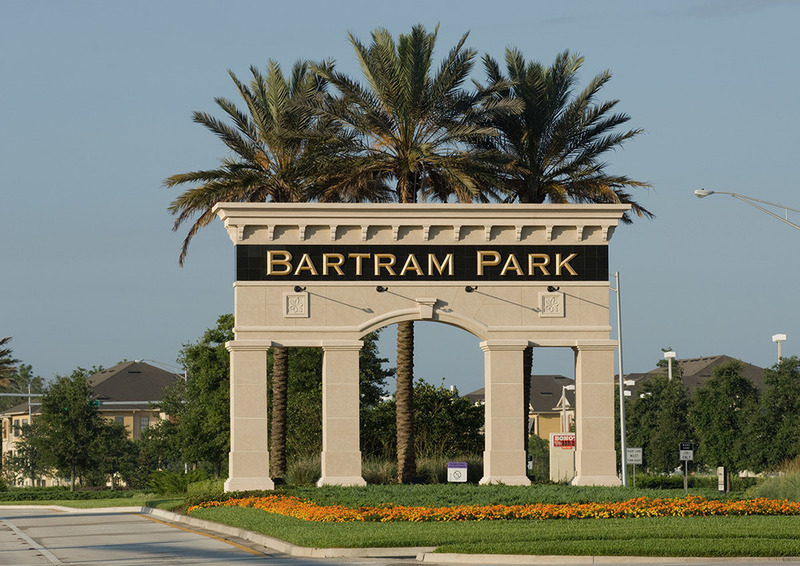 Serving the Jacksonville community for over eleven years. 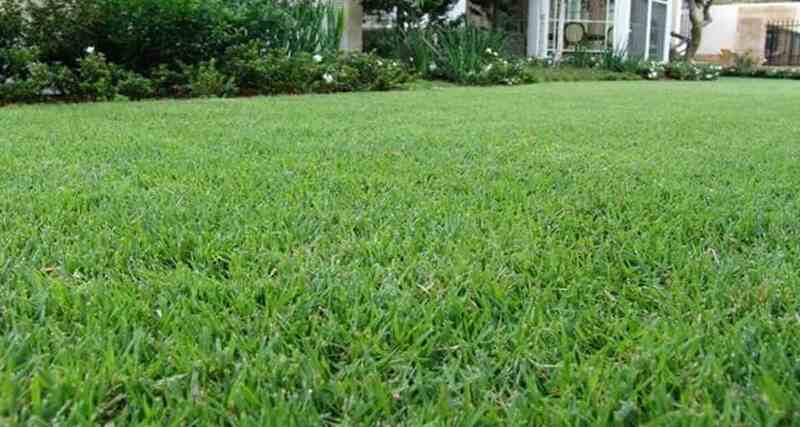 First Coast Land Care started as a residential lawn maintenance service in 2004, servicing Jacksonville Florida and surrounding areas. Continually seeing growth year over year, we needed assistance to ensure our customer satisfaction was met for every customer. As we established our quality of service guidelines, we were consistently assisting our customers with any service required for a home or a commercial property. “First Coast Land Care services both my residential and business properties with quality care and attention to detail. Their work is top notch and employees are courteous and professional. My lawn has never looked better! I would recommend First Coast Land Care to any business or homeowner”. Jacksonville Florida landscapes are difficult to manage and maintain. First Coast Land Care provides the services you need for your commercial properties to look at their best. Our team is experienced to deliver important information about the continued success of your property. Let the First Coast Land Care proven experience design and install your next project. Our team will meet with your directly and deliver a layout that will fit your budget and implement a very professional installation. First Coast Land Care provides sprinkler maintenance, pump installation, repair services for existing pumps or sprinklers. Our team is licensed, bonded, and fully insured. We can assist you with commercial or residential installations. First Coast Land Care understands that providing our maintenance service, including mowing, edging, and blow, is not the complete job. We have been successful with our clients because of the quality of work provided by our staff.